This test firmware will NOT increase your binary counter NOR void your warranty. 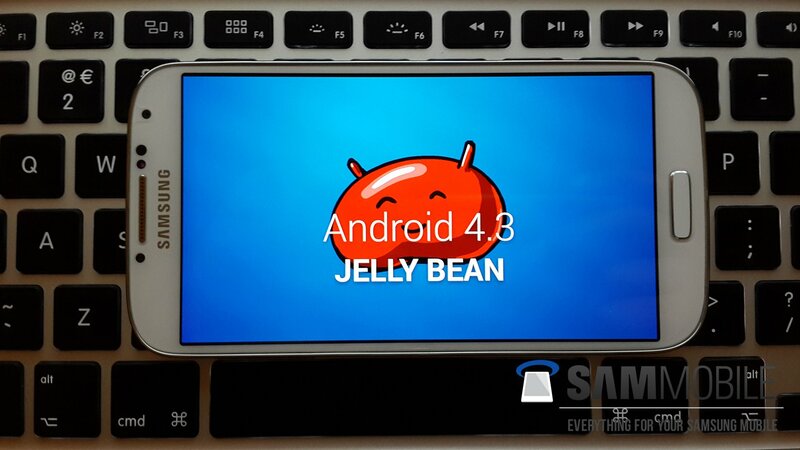 This test firmware is a pre-release firmware and not official from Samsung. We have fully tested this firmware and this firmware works perfectly as any other official firmware. Please also note that Talk Android Phones will not be responsible if anything were to happen to your device. So please if you are new to this then we do not recommend you to use this firmware.